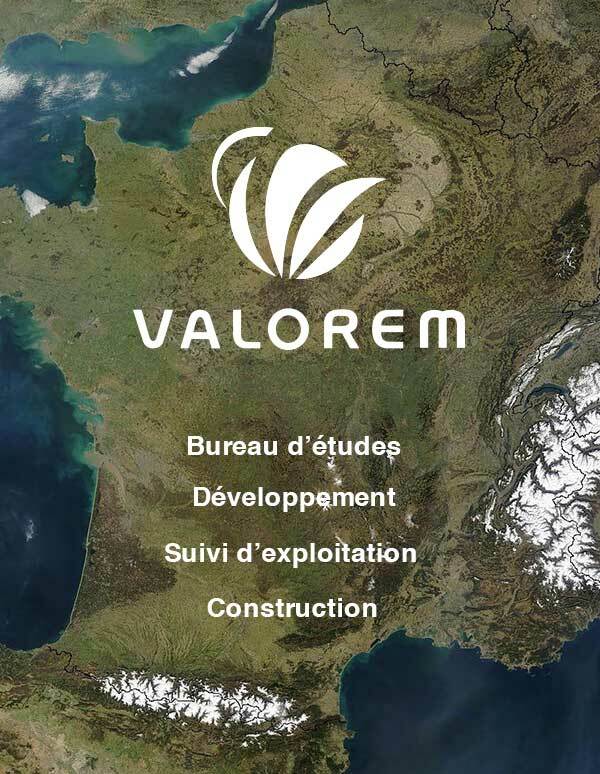 VALOREM transportations, raises, assembles and commissions wind turbines for operators and developers. Follow the progress of assembling the Vertiwind prototype, the tallest vertical wind turbine in operation. Vertiwind is a project of Nenuphar Wind and is scheduled to come into offshore service in 2016 off the coast of Fos-sur-Mer in southern France. VALOREM is involved in assembling the boss and the rotor.